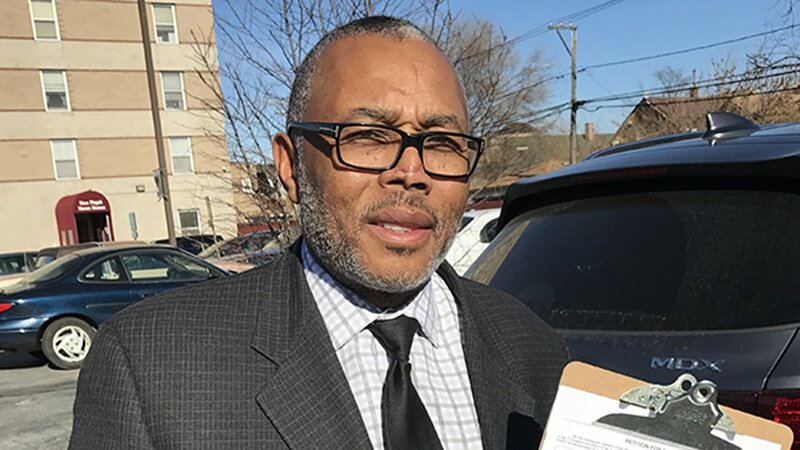 CHICAGO (WLS) -- Alderman Howard Brookins, Jr. (21st Ward) began circulating petitions Friday afternoon to mount a possible challenge to Congressman Bobby Rush in the 1st Congressional District race. The deadline to file petitions is Monday, and so far Rush has not filed his own nominating petitions. Brookins said that he was concerned there may be some deal in the works to replace Rush, similar to what happened Tuesday when Congressman Luis Gutierrez suddenly announced he was not running for reelection and then endorsed Cook County Commissioner Jesus "Chuy" Garcia to replace him. That made it extremely difficult for any other candidates to gather enough signatures to mount a serious challenge to Garcia. Friday afternoon Brookins said that if Rush did file his petitions on Monday, he would back down from mounting a challenge. "The question is should he pull out at the last minute as Congressman Gutierrez did. I believe he filed on the first day and subsequently said he was not running, so there are a bunch of people who think that there was maybe some gamesmanship amiss. We just wanted to be prepared in case that was the case," Brookins said. A spokeswoman for Congressman Rush said he would be filing his petitions on Monday, in a symbolic move to honor the 48th anniversary of the death of Black Panther Fred Hampton. Rush was once a member of the organization.